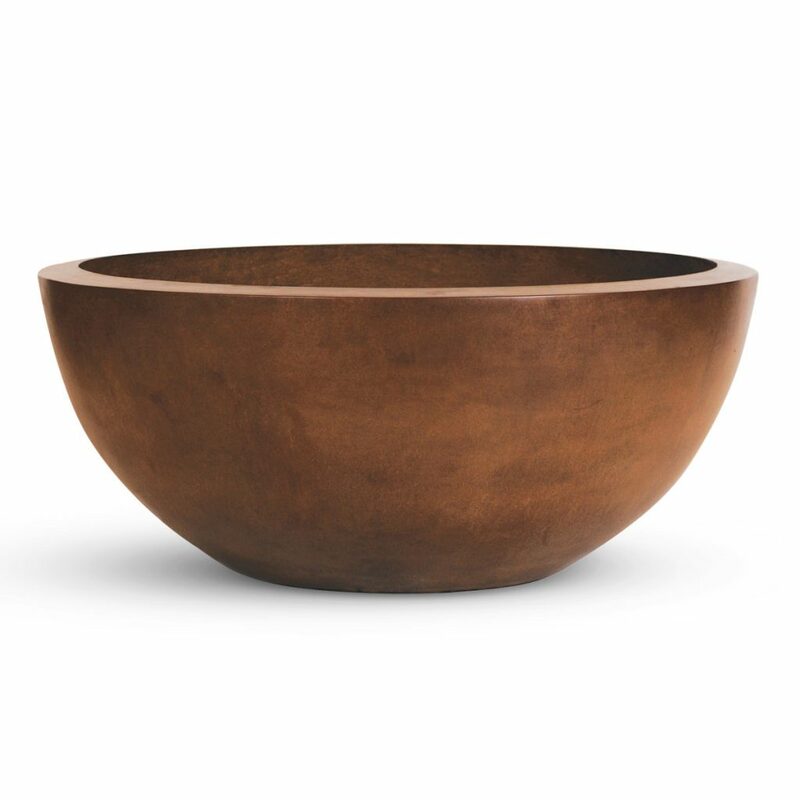 Water surrounding the fire and gently cascading down the sides of the bowl creates a unique focal point. 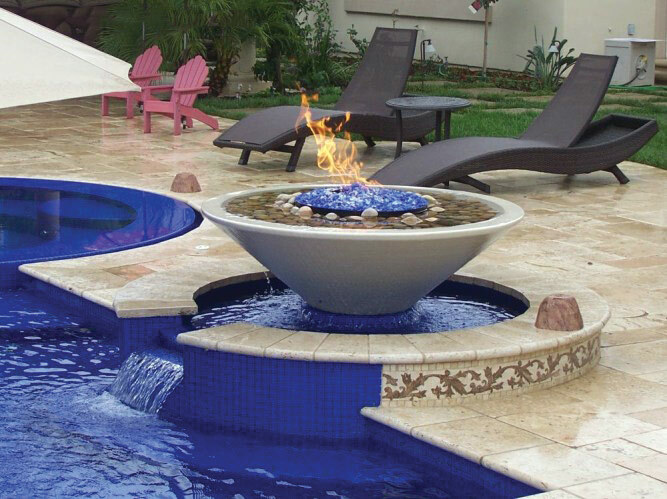 Fire and Water features by Grand Effects provide splendor and elegance to any outdoor living space. 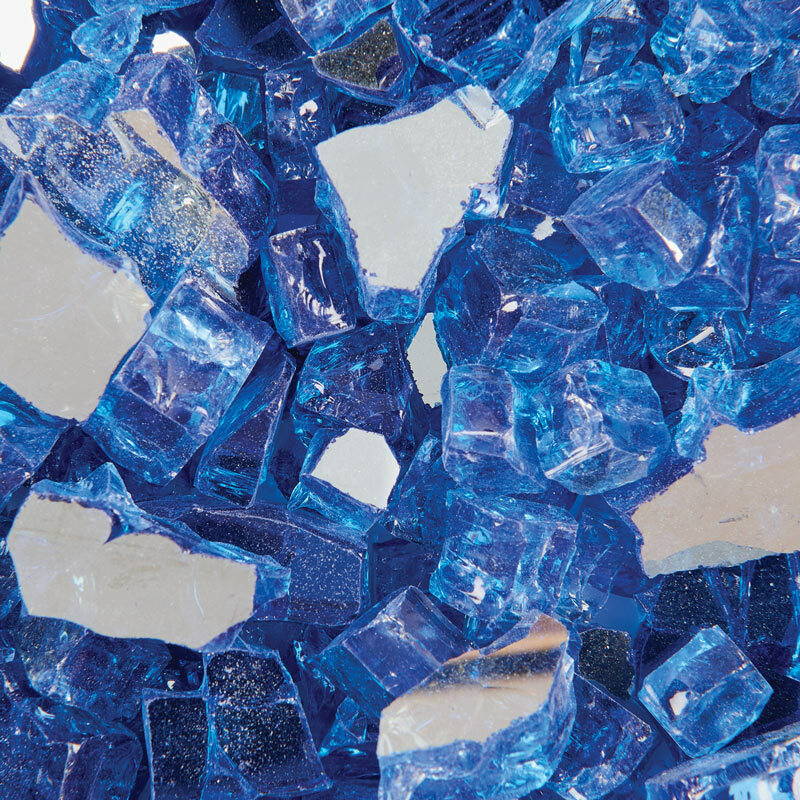 Our products that combine fire and water will become a focal point and elevate and accentuate the magnificence of your designs. 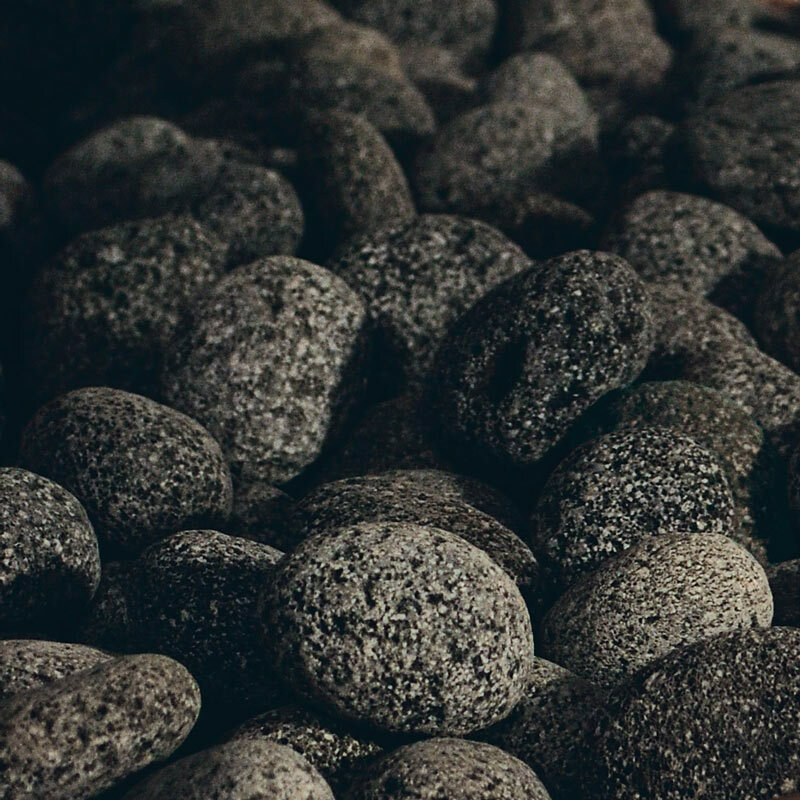 They are available in a variety of sizes, shapes and finishes. 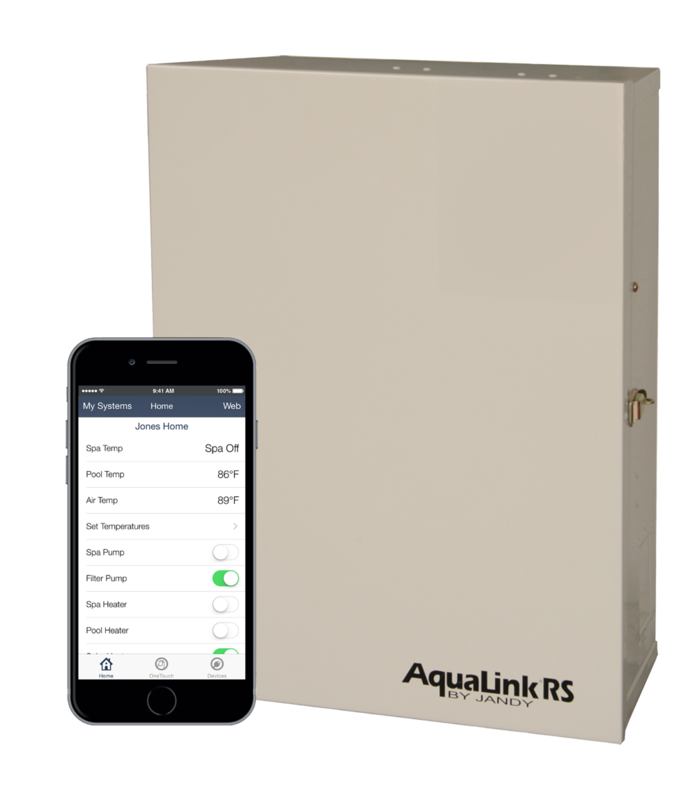 Our Grand Effects’ System works with any home system or pool controller, such as our Jandy-Aqualink. 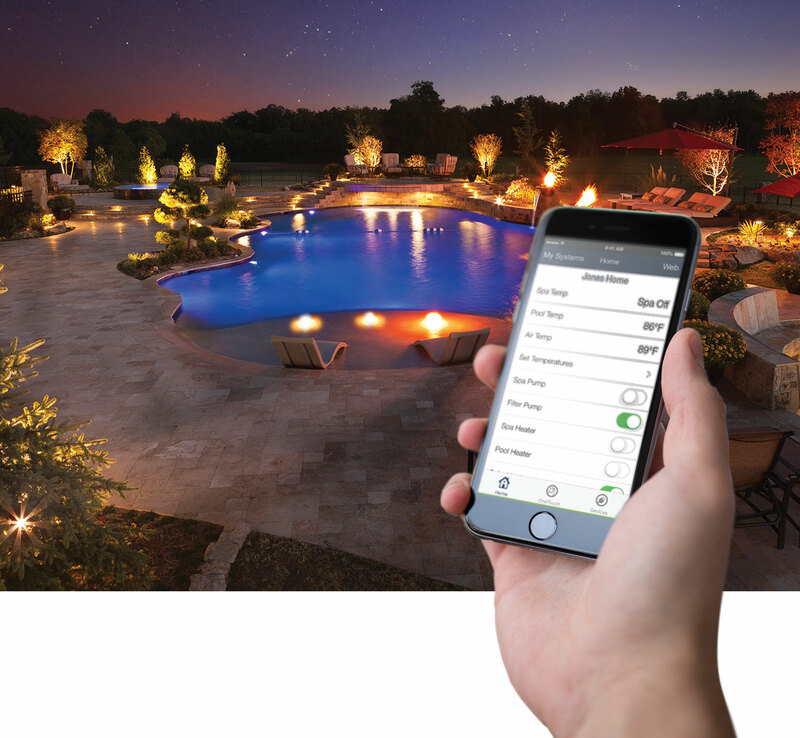 Our technology is reliable and proven. 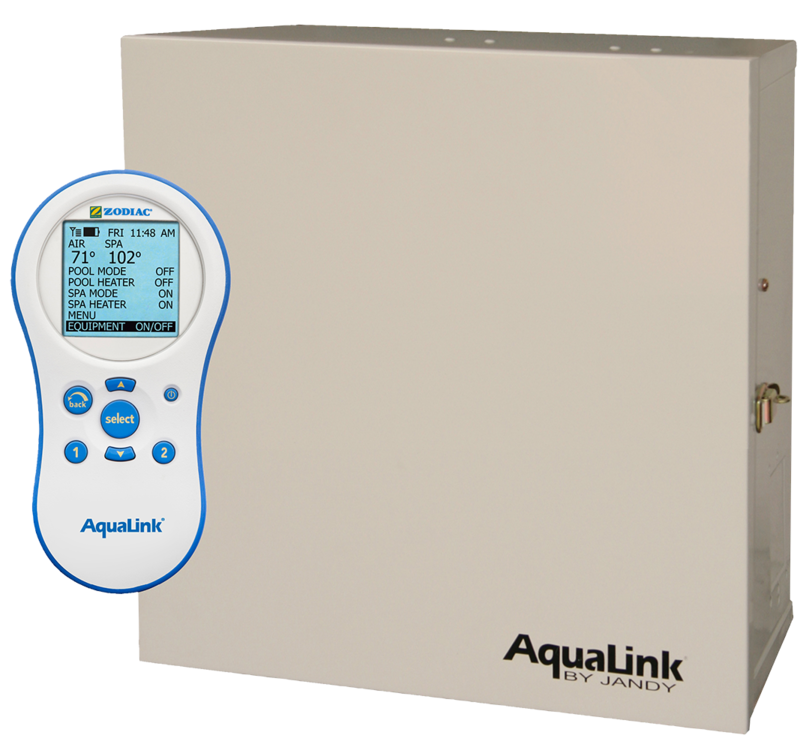 Our technology is a CSA certified packaged unit, factory tested and easy to install. Grand Effects 360° Fire & Water Bowls are available with manual or automated operation. 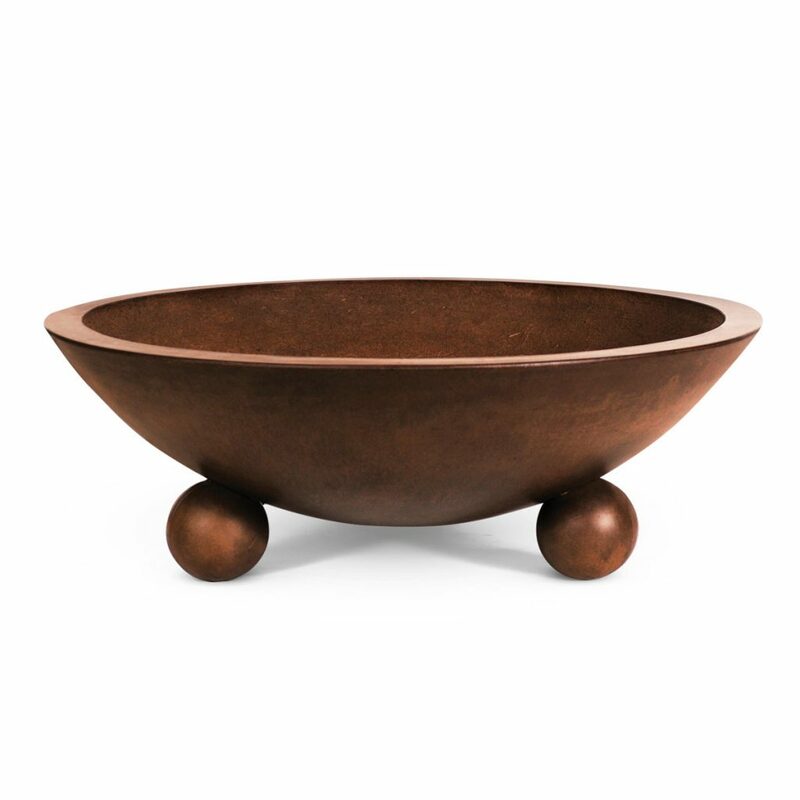 If we don’t have a decorative piece that meets your specifications, use your own bowl and we will supply you with our 360° Fire Insert.  Grand Effects sells only to contractors or builders in the trade. If you are a homeowner, please have your builder call us for pricing. 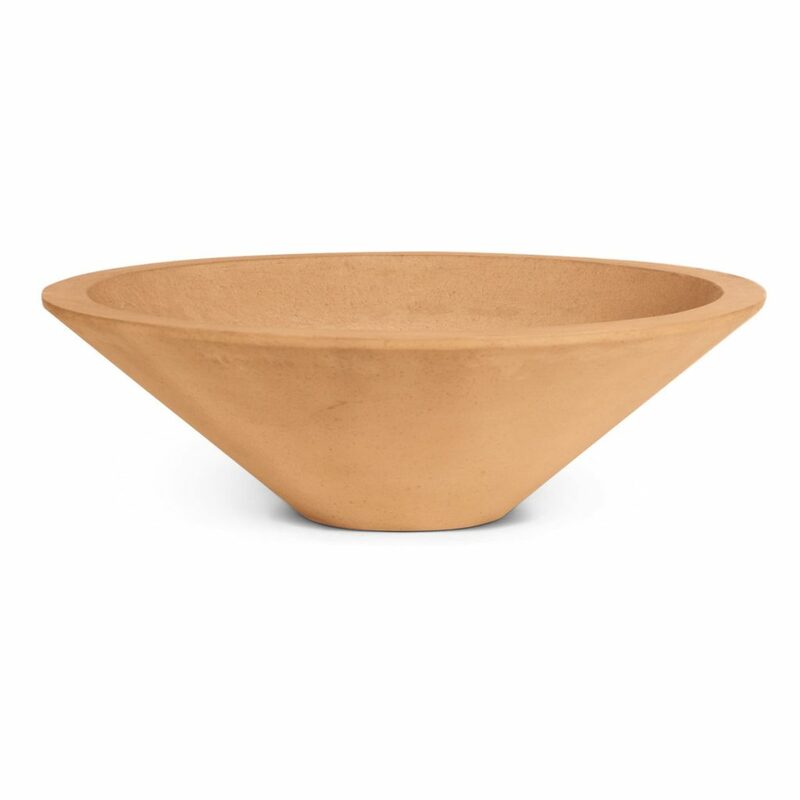 Grand Effects concrete incorporate a concrete-fiberglass mix, resulting in a lighter but structurally stronger bowl. Our decorative pieces are beautifully finished with a hand applied process that includes multiple stains and washes and includes a final wax seal. The wax seal provides a deep lustrous finish and protection against fading and discoloration from the outdoor environment.